Windshield There are 8 products. 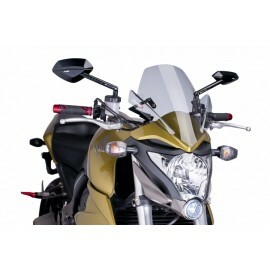 Ermax windshield supplied with support. Choose your color. 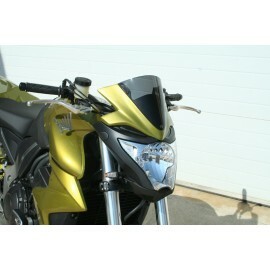 Ermax "HP" sport windshield supplied with mounting kit. 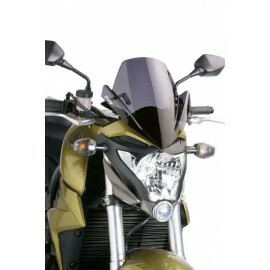 Honda meter peak titanium look. 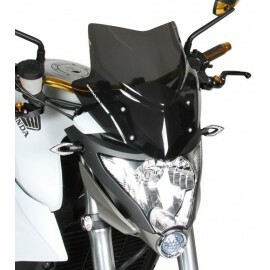 Aerosport windshield in light black smoked plexiglass. 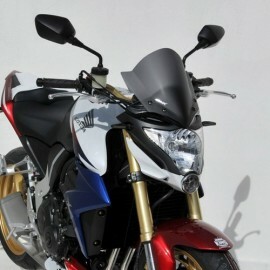 Assembly without modification of the bike with the kit included. 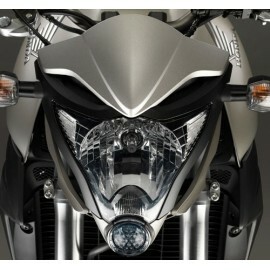 S2 Concept windshield with a frame in the color of the bike. 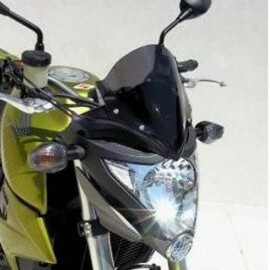 The windscreen is smoked. 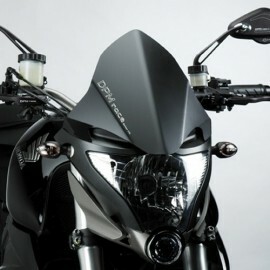 The New Generation Naked Puig windshield provides aerodynamism and protection against the wind for your Honda CB1000R.